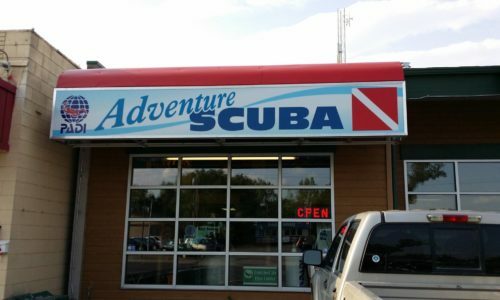 Taking scuba lessons is a great way to meet new people. When you become a scuba diver, you can see what you've been missing locally or on vacation. Take the Master Diver Challenge! Expand your scuba diving knowledge and skills through a wide variety of PADI scuba certification courses. If you're looking for a flexible way to fit a scuba certification into your busy schedule or if you just prefer web based learning, then PADI's online scuba programs are the way to go. Ready for an underwater adventure. Check out the upcoming group dive trips or let us help you plan a custom trip for you. Our travel experts can help you plan the trip of your dreams! 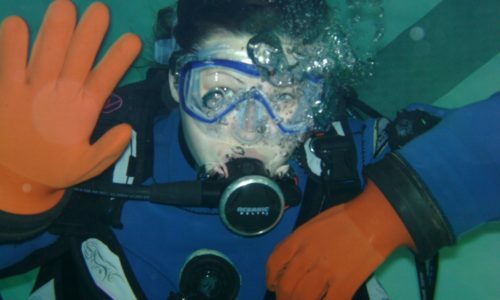 Scuba Diving equipment adapts you to the underwater world and makes you a part of it. You do the diving, but your scuba gear makes it possible.